Starting today, and for the first time ever, the Senate of Canada’s chamber proceedings will be televised. The change comes after years of opposition from some members of the Red Chamber — who said they feared televising debates would undermine their quality. While the debates in the House of Commons have been beamed into the nation’s homes since 1977, the upper house has been notably camera-shy. In fact, the Senate is believed to be the last legislative chamber in the Western world that hasn’t televised its proceedings. To date, only people willing to attend Senate proceedings in person, listen to streamed audio or read next-day transcripts have been privy to all that goes on in the place. CBCNews.ca will carry the first hour of the televised Senate proceedings live starting at 6 p.m. ET. 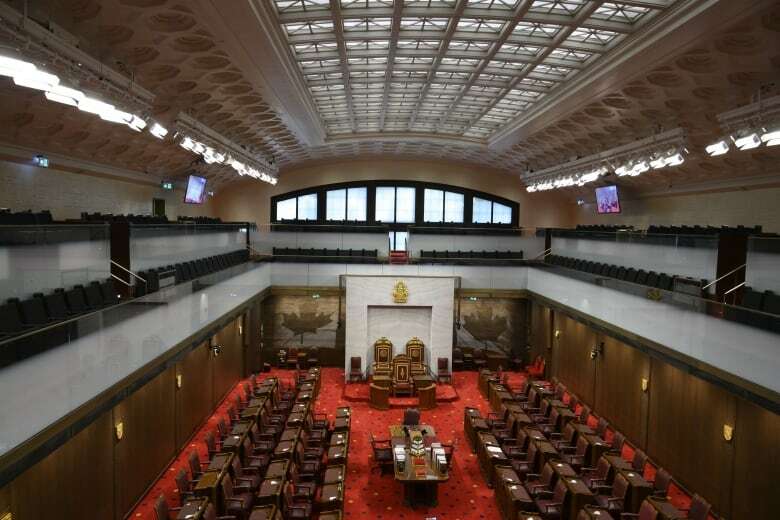 Some members of the Senate have said they fear bringing in broadcast equipment will change fundamentally the nature of debate in a chamber of appointees that was designed to offer “sober second thought” on government business. Some senators worry that members of the upper house — who traditionally have carried out their work with a minimum of partisan rancour — will become like so many MPs who prefer playing to the cameras to engaging in serious debate. Conservative Manitoba Sen. Don Plett said as much in an interview with the National Post, arguing that the presence of cameras has turned some MPs into actors. B.C. Sen. Yuen Pau Woo, the leader (or ‘facilitator’) of the Independent Senators Group, said that while he thinks broadcasting generally is a good idea — and could discourage some of the “obstructionist activity” he’s seen in the place in recent months — he fears an increase in “theatrics” by some members of the Conservative opposition. Woo told CBC News that while sunlight can be the best disinfectant, “sunlight also encourages people to grandstand, to put on displays of partisan activity. “If in fact we have senators trying to use broadcasting as a platform for electioneering or partisanship point-scoring, that would become very obvious to the viewers … and will be very less desirable from my perspective,” he said. Other members of the Senate say they believe that by broadcasting more of the chamber’s work (most Senate committees have been broadcast on the Cable Public Affairs Channel — CPAC — and online for some time), they’ll be able to do a better job of showing Canadians what senators actually do. Conservative Quebec Sen. Claude Carignan, the former leader of the Conservative party in the Senate, supports the change and endorsed the Senate modernization committee’s report on the matter. “Because the work of the Senate is not televised, unlike the work of its committees, Canadians are misinformed about the concrete action being taken by senators in shaping our country’s legislation. 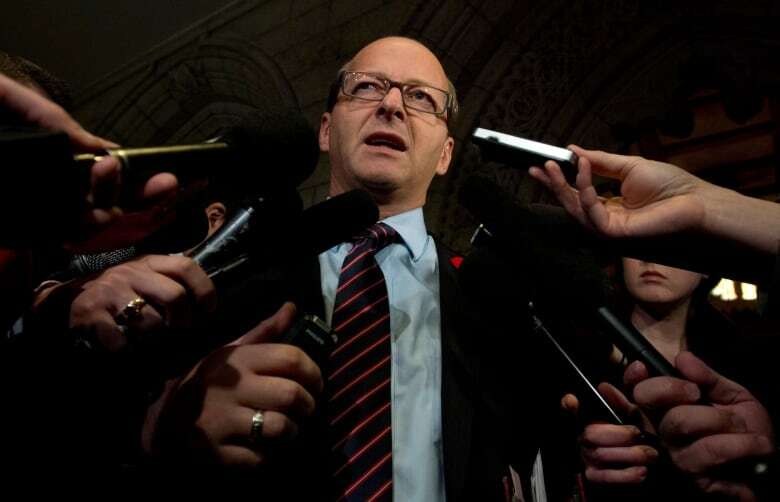 Canadians do not see how much discussion and debate occurs regarding bills that will affect them,” Carignan said. Following the Senate expenses scandal, the internal economy subcommittee on communications commissioned a study — a “blueprint” on how to move forward after years of bad press, while improving its outreach with the media and the public. One of the report’s recommendations, ultimately approved by the Senate, was to broadcast the chamber’s proceedings on TV through an agreement with CPAC and on the Senate’s own website. And now that the Senate has settled into its new temporary home in the former Ottawa train station while Centre Block undergoes a decade-long renovation, senators are now finally ready for their on-camera debut. “Broadcasting from the chamber is inevitable. It’s a necessary evil. It compounds the perception that we are a private club, non-transparent and not accountable, if we don’t broadcast,” one unnamed senator told the auditors preparing the communications blueprint report. The report did document some entrenched skepticism. 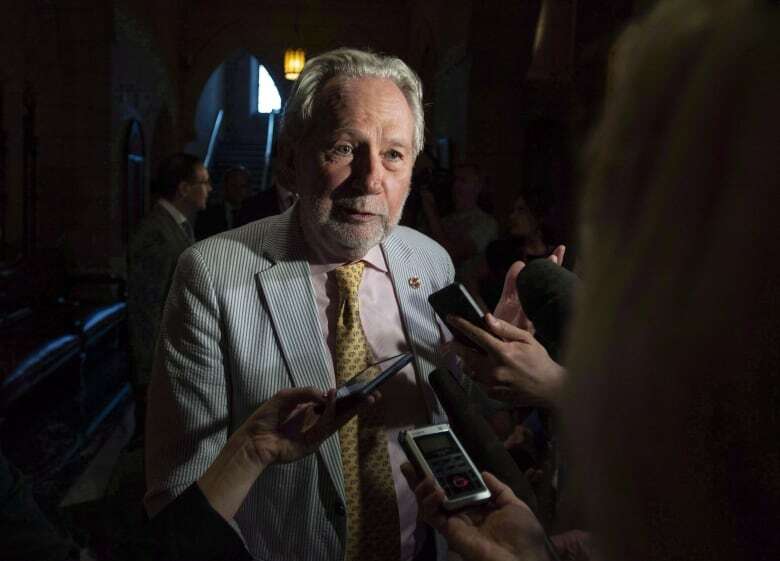 “I have mixed feelings about TV in the Chamber because, [while] it could contribute to transparency and we do televise committees, in the Chamber … the leader is the only one rising to speak [in Question Period] and he is … very scripted. It’s not an accurate reflection of the Senate’s good work,” one said. “I am not in favour of cameras in the Chamber as it will not serve us well. It will damage us because we have duty rosters that say that half of us are in the Chamber at a time, so that’s not a good camera shot,” another senator said. Regular viewers of Commons proceedings will notice some differences if they tune into the Senate. The government’s representative in the Senate, Ontario Sen. Peter Harder, fields virtually all of the questions in question period — a Q&A session that typically isn’t quite as long as the one in the Commons. Before the expenses scandal and Prime Minister Justin Trudeau’s reforms, the Senate government leader (or “representative”) usually was the only member of cabinet who sat in the Senate — the only one who could speak with ministerial authority on government matters. Also, senators don’t have to address the Speaker when making their remarks or engaging in debate in the chamber; they speak directly to one another for most exchanges. In the Commons, everything must go through the Speaker and MPs cannot use a member’s name. And unlike the House, the Senate runs through the order paper in full each day so that any senator can speak to an active issue. This can make for a more time-consuming process.